Travel literature has made me the traveler I am today. Over the years, I’ve devoured books that have inspired and supported travels to over a hundred countries. They’ve given me ideas about where to go and instilled in me a wanderlust that has, if anything, grown rather than dimmed as I’ve explored the world. Fellow bookworms, here are ten books to inspire your next trip. 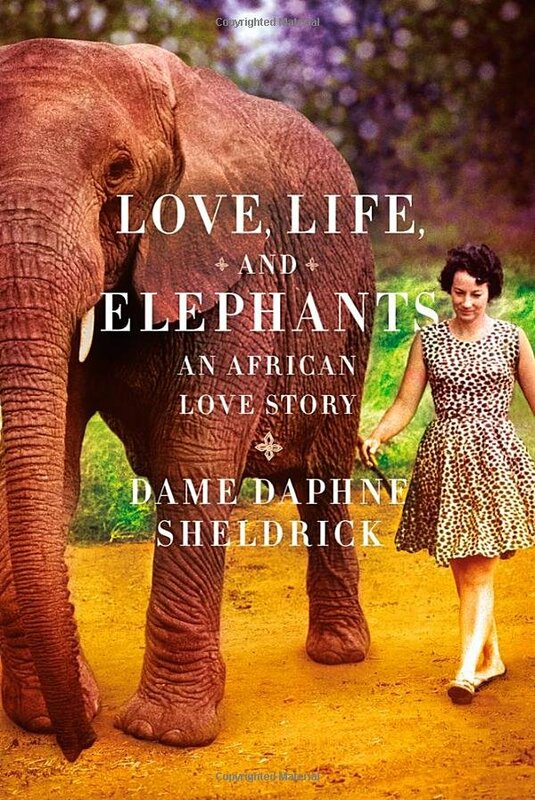 The late Daphne Sheldrick devoted her life to Africa and its wild animals. This autobiography inspired me to visit the David Sheldrick Orphanage on the outskirts of Nairobi. There, I saw for myself the work that her team do to support elephants left without mothers after poaching or accidents have taken their toll. Sheldrick was the first to learn, through trial and heartbreaking error, how to hand rear young elephants. The book’s a fascinating, and at times utterly devastating, insight into the work of those who devote their time to protecting Africa’s wildlife, a page turner filled with passion, compassion and tragedy. 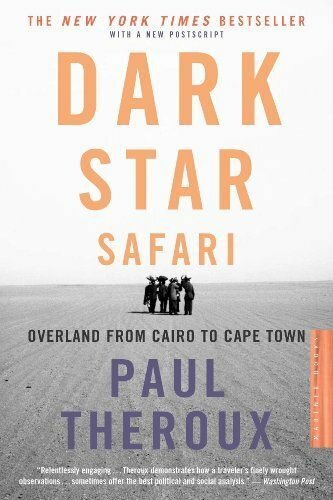 As such it’s required reading for anyone planning an East African safari. Travel can be a great healer. Broken after the tragic death of her mother from lung cancer and acknowledging a drug habit, Strayed is an unlikely long-distance hiker. 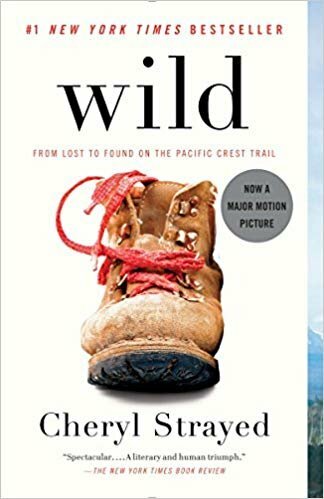 Wild is the memoir of her attempt to complete the Pacific Crest Trail, an 1100-mile slog from California to Washington that would daunt even the fittest athlete. But it’s her honest appraisal of herself, her past and her ability to cope with the mental and physical challenges of the trail that makes this such a compelling read. Pick this up and you'll believe that you, too, can achieve the impossible. Inspired by his childhood vacations to Morocco, writer Tahir Shah makes the move from London to Casablanca with his family in tow and discovers a completely different world. 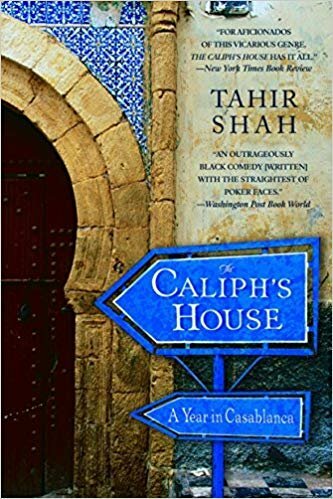 The family moves into a crumbling mansion once owned by the city's caliph, and encounters all the culture shock you might come to expect from such a relocation. The book spotlights Shah's struggles to adjust while offering in-depth accounts of Moroccan life, including the spiritual beliefs, cuisine and traditions of his new neighbors. Shah navigates the many strange situations he finds himself in with humor and a genuine interest in understanding his new home. Tracks recounts another epic journey: this time it’s Australia that takes center stage. 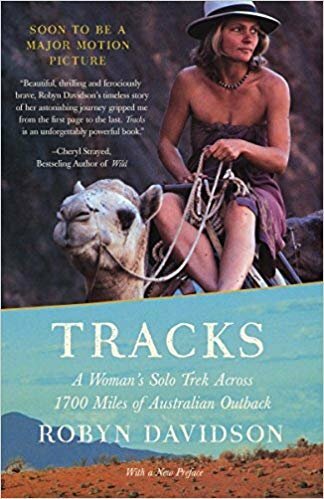 In 1977, Robyn Davidson set out from Alice Springs, in the company of her dog and four camels, crossing 1700 miles of inhospitable desert to reach the ocean. From its opening line: “I arrived in the Alice at five a.m. with a dog, six dollars and a small suitcase full of inappropriate clothes”, this is a book that is as authentic as it is adventurous, a warts-and-all account that reminds us just how insignificant we are. Fellow Aussie Peter Moore has a knack for the comic. 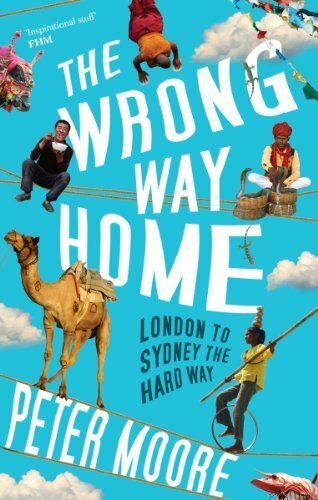 In The Wrong Way Home, he eschews a plane ticket from London to Sydney, instead opting to follow the hippie trail overland. What results is an entertaining account that makes stars out of some out-of-the-way places and the curious and eccentric people that call those places home. From Eastern Europe to Istanbul, Kathmandu to Bali, his stories will entertain. If you’re looking for a light-hearted take on travel, this is for you. DR Congo remains off limits to travelers but the intrepid Tim Butcher didn’t let a little thing like political instability prevent him from exploring this enigmatic country. As you’d expect from an experienced journalist and war correspondent, Butcher writes impeccably well, describing with admirable attention to detail his surroundings so vividly you could almost be there with him. 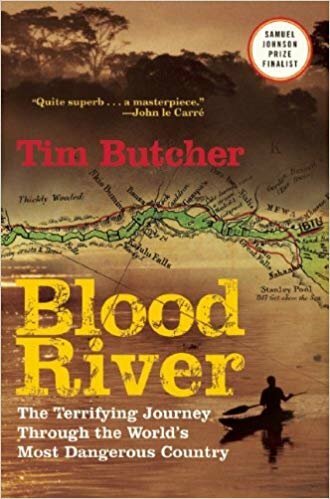 In Blood River, he follows in the footsteps of 19th-century explorer Henry Stanley, himself a Telegraph reporter, through the lush landscape. Vietnamese-American Andrew Pham set out to discover a forgotten landscape and memories on a solo bicycle voyage around the Pacific Rim to Vietnam. 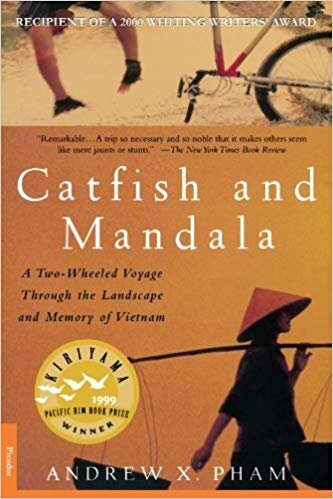 Part memoir and part travelogue, Pham's book details a journey that is decidedly personal, weaving in emotional narrative throughout a physically-taxing, two-wheel tour. Sprinkled with mouthwatering descriptions of Vietnamese food and a lyrical take on his encounters with family near and far, this is one essential read for anyone heading to Southeast Asia. Safari in Swahili simply means "journey", we’re told, but this is a journey of epic proportions. The great American storyteller is surprisingly upbeat in this mammoth tome, his concise prose as masterful as it is economic. “Africa is one of the last great places on earth a person can vanish into,” he writes, “I am outta here, I thought. The next website I visit will be that of the poisonous Central African bird-eating spider.” If you’ve ever wanted to visit Egypt, or South Africa, or anywhere in between, then you need to read this first. Travel literature would be all the poorer without the great Theroux. The sleepy town of San Miguel de Allende is one of central Mexico’s most charming. Novelist Cohan and his wife fall under its spell during a visit to friends and decide to make it their home. His affection for his adopted home, with its cobbled streets, art galleries and shady plazas, shines through this memoir. 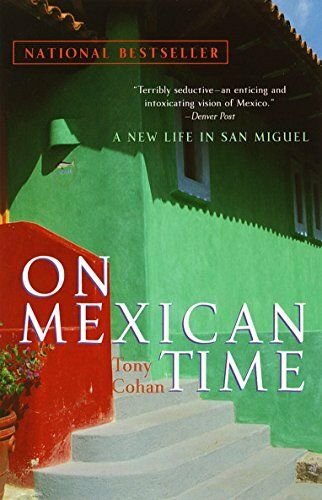 Cohan paints a picture as colorful as the town itself, bringing Mexican customs and traditions to life with the eyes of an outsider but the heart and soul of a local. If you’ve not yet been to San Miguel de Allende, you’ll want to after you’ve read this. When Londoner Helen Russell has the chance to move to the Danish countryside, she takes a leap of faith and plunges into the "happiest country in the world." Her book explores the Danish secret to happiness, examining everything from childcare to healthcare and interior design. 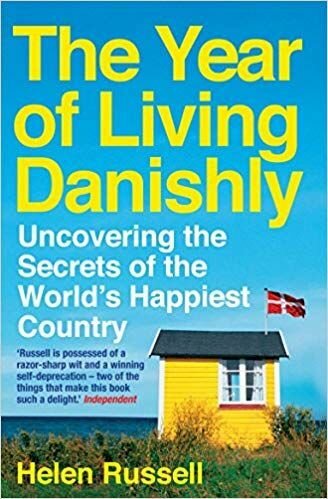 Humorous and entertaining, this deep dive into Danish culture and society will show you where the Danes got it right, where they got it wrong and make you think about how you might incorporate some of their secrets into your own life.